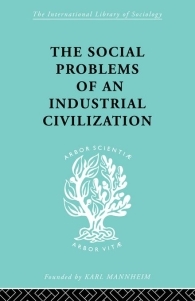 Sociologist Elton Mayo’s Hawthorne Experiments marked a sea change in industrial and organizational psychology. 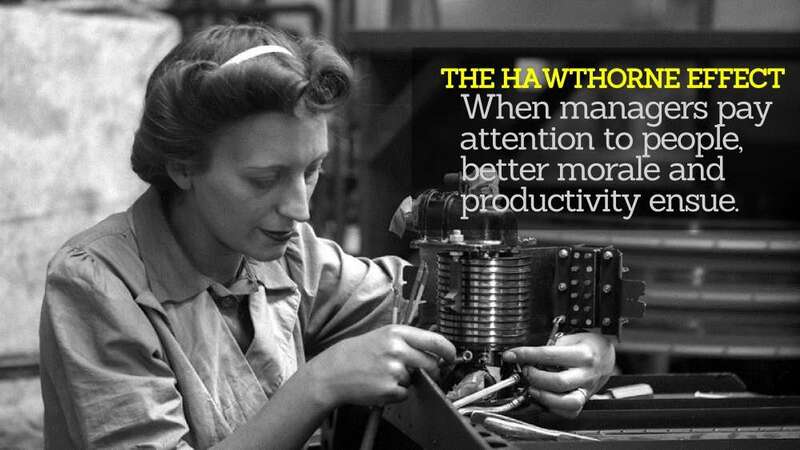 In the late 1920s and early 1930s, Mayo led this famous series of experiments on workers’ productivity at a Western Electric factory in the Chicago suburb of Hawthorne. The experiments’ initial purpose was to study the effects of workers’ physical conditions on their productivity. The lighting in the work area for one group of workers was dramatically improved while another group’s lighting remained unchanged. The productivity of the workers with the better lighting increased. The experimenters found similar productivity improvements when they improved other working conditions, viz., work hours, meal and rest breaks, etc. Surprisingly, the workers’ productivity increased even when the lights were dimmed again. In fact, even when everything about the workplace was restored to the way it was before the experiments had begun, the factory’s productivity was at its highest level. When Elton Mayo discussed his findings with the workers, he learned that the interest Mayo and his experimenters had shown in the workers made them feel more valued. They were accustomed to being ignored by management. Mayo concluded that the workers’ productivity and morale had not improved because of the changes in physical conditions, but rather from a motivational effect—the workers felt encouraged when someone was actually concerned about their workplace conditions. Over the decades, the methodology and conclusions of the Hawthorne experiments have been widely debated. Yet the key takeaway is profound: when managers pay attention to people, better morale and productivity ensue. Inspire your employees by asking them how they are doing. Let them in on the plans for your organization, seek their opinions, recognize them, appreciate their work, and coach and give them feedback. Even a little appreciation and praise can go a long way to boost employee morale. The desire for recognition is a basic human need; and managers can easily fulfill this need with the aim of bringing out the best in people. 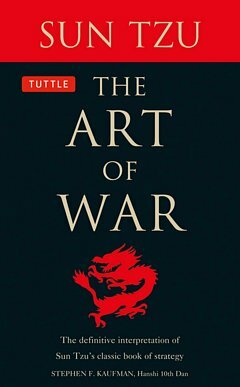 The ancient Chinese master Sun Tzu reveals the essence of conflict and how to win by knowing yourself, knowing your enemy, and fighting only when you can win.